Whether in the field or for casaul wear, these camouflage 6 pocket pants hold up to abuse and only get more comfortable with wear. Only from World Famous. 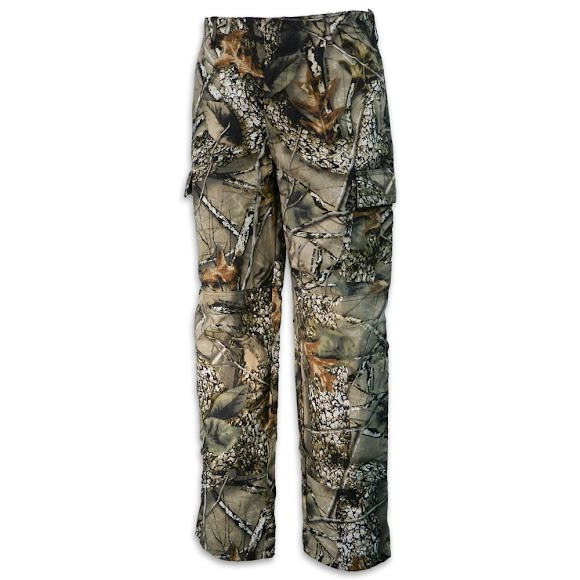 Whether in the field or for casaul wear, these camouflage 6 pocket pants hold up to abuse and only get more comfortable with wear. Only from World Famous . I ordered this pair to replace the exact pair he had worn darn bead thread bare. He wears almost nothing else outside of his work uniforms and his last pair lasted him 5 years. Once or twice a week times five years? That’s some pretty awesome wear and tear!